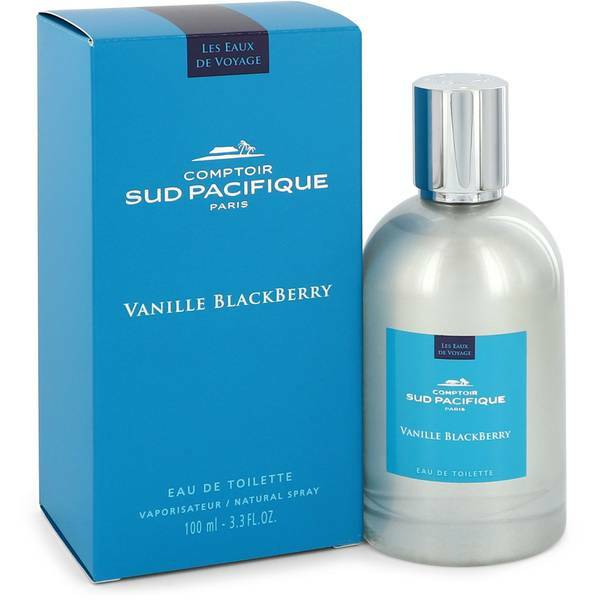 Comptoir Sud Pacifique Vanille Blackberry Perfume by Comptoir Sud Pacifique, A delightfully refreshing fragrance, Comptoir Sud Pacifique Vanille Blackberry brings a tropical summer day straight from the exotic islands of the South Pacific to you in this exciting perfume. Launched in 2017, it opens in a bright, sunny splash of citrus with uplifting and slightly evergreen bergamot blended with energetic, cheerful lemon oil. The heart is intensely romantic with intoxicating and irresistible rose Read More Read More extract, sweetly floral jasmine and spicy-hot, rosy pink peppercorn. 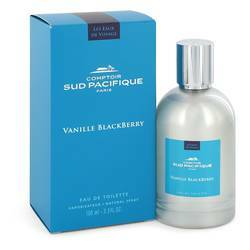 Juicy and tangy blackberry fills the middle and helps contain the sweetness, lingering throughout the experience. 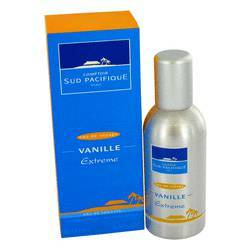 Warm vanilla adds a softly sensual aroma to the base while white musk brings a powdery, animalic sense to it. 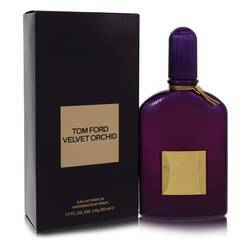 Luxurious Cashmere wood fixes the scent with a woody, slightly cut-mushroom aroma. 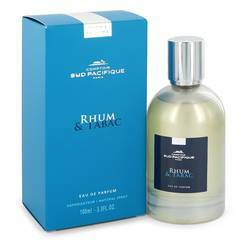 Comptoir Sud Pacifique brings exotic, tropical South Pacific fragrances to the entire world. Adding their own Parisian feel to the natural beauty and aromas of far-away islands, they cater to wealthy and glamorous women who enjoy expressing their independence and femininity with unique scents and original fashion. All products are original, authentic name brands. We do not sell knockoffs or imitations.